When many people are approaching retirement, they start to worry that they might have too much free time on their hands. After all, they will be so used to working full-time that not having to go to work anymore could be a huge change for them. They might not quite know what to do with their free days, especially if they don’t already have any big hobbies. Don’t worry, though, there’s no reason to worry about being bored during retirement. Here are a few great activities and pastimes that you will be able to fill your time with! Lots of people get into gardening once they retire. They now have plenty of time to dedicate to their outdoor space so try their best to create beautiful floral displays. Being into gardening will provide you with plenty of outdoor time so you’ll enjoy a lot of fresh air. 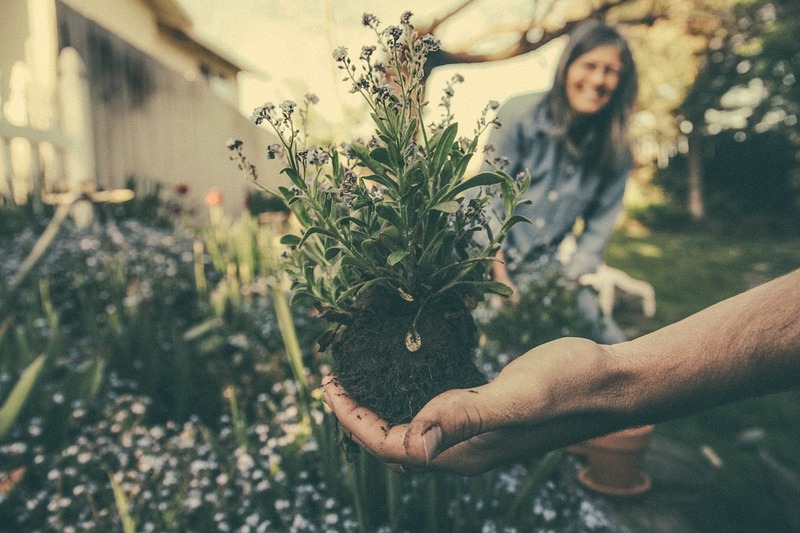 Lots of people also find that gardening is good for their mental health too as it gives them the chance to be reflective and enjoy the peace and quiet. Of course, another great way to spend your time in retirement is to enjoy some sports. Golf is very popular with the older generation as it is very gentle and there is no chance of overexertion. Even though it has a reputation for being quite expensive, you’ll be able to use sites like rockbottomgolf.com to find some reasonably priced gear. If you want to take up a couple of other gentle sports, you might want to try bowls or bridge. If you do find that you miss a professional environment, you could always give up some of your time to do some volunteering. There are lots of different tasks and responsibilities that charities need help with, so you might even be able to volunteer in their HQ in a role that is similar to your previous job. If you take a look at laterlife.com, you can see some ideas of the volunteering you could do. One of the best things about volunteering is that you will be able to dedicate as much or as little time as you like. 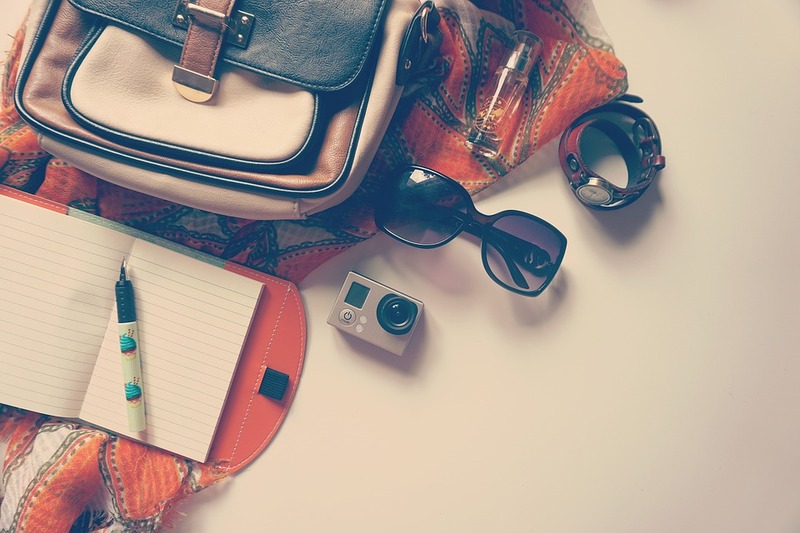 Now that you don’t have to go into work every day, why not enjoy some traveling?! There are so many great locations and destinations around the world that you can explore. If you don’t fancy going too far away, you could simply enjoy some staycations not too far from your own home. I’m sure that there will be a lot of different hobby clubs aimed at retirees in your local area. You might want to join one or two of these so that you can take up new hobbies and make a few more friends. You’ll find that joining these clubs can help you not feel too lonely in your retirement. If you try to do all the activities mentioned above, I’m sure you’ll really enjoy your retirement. And you certainly won’t ever be bored, that’s for sure! Are you considering accounting software integration? This is something many businesses already have in place, and they have experienced a lot of success since doing so. Accounting software has grown considerably over the years. There are so many different types of accounting software too, from general solutions to specific ones, like the software best payroll service providers use. 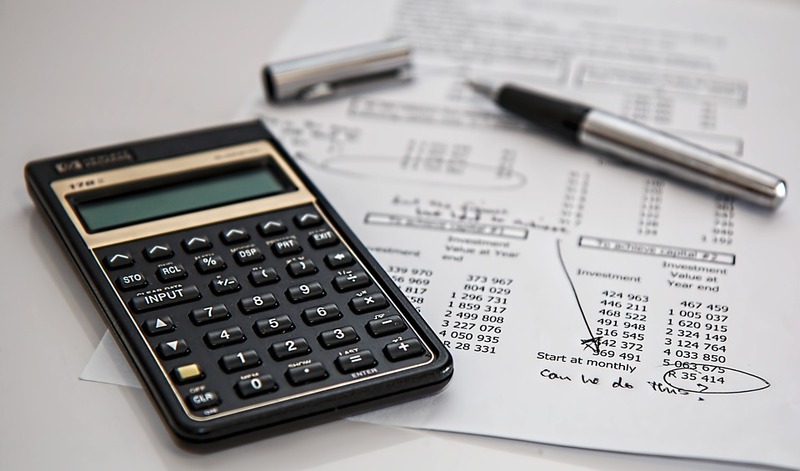 So, why should you think about integrating accounting software at your business? Read on to discover more about the three main benefits you can expect to experience by doing so. Operate your business more efficiently – There is only one place to begin, and this is with the fact that your business will become much more efficient once you have accounting software in place. This is because data entry is carried out at a rapid pace when compared with manual data entry. Even if you intend on using the data for multiple purposes, you only need to input it once. You will also increase efficiency because you will be able to access and retrieve data in real-time. This gives you a clear and accurate picture of your business’ current situation. Simplify accounting – Accounting seems to become more complicated with every month that passes by. The vast majority of businesses hold an astronomical amount of data nowadays. It is difficult to keep on top of everything. This is something you don’t need to worry about with accounting software, as your accounting processes will become a lot more straightforward. You can also rule out human error. It is not uncommon for information to be misplaced or figures to be jotted down incorrectly. You can stop this from occurring, which is vital, as small human errors can have a catastrophic effect. You can also produce reports, from income statements to balance sheets, with ease. Reduce costs – When you consider the speed and efficiency that is associated with accounting software systems, you see how you can save a considerable amount of money. accounting software is much more cost efficient than using paper-based accounting, or other accounting systems for that matter. Not only can you eliminate the need to hire someone to take care of your accounts, but also you will receive important real-time financial information, which will give you better clarity over your business. You can use this to plan better and ensure that unforeseen costs are dealt with properly and your business is run cost efficiently. You can easily see who owes you money, so you can chase them, and you can run profit and loss reports for better clarity regarding your financial position at present. Moreover, as accounting software involves paying a small monthly subscription, it won’t cost much and you can easily plan for this expense. All things considered, when you carefully evaluate the three points mentioned above, it is not tough to see why accounting software accounting systems are the preferred choice of so many businesses today.